You probably have never heard of the Le Pan brand. No one could blame you for overlooking it. It sounds like a tablet that Peter Pan might use. Now they have a new addition with the Le Pan III Android 4 tablet. This tablet supports Ice Cream Sandwich and is rocking a 9.7-inch display. Other features include a 1.5GHz T1 OMAP 4460 dual-core processor, 1GB RAM, 8GB storage, Wi-Fi, Bluetooth 4.0, GPS, a 5-megapixel camera, a 2-megapixel front-facing camera, and more. 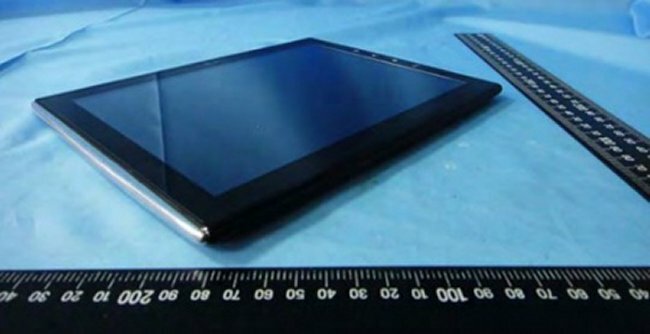 If this sounds like your kind of tablet, you’ll be happy to know that it has taken a trip to the FCC. Le Pan is also planning the TC978 tablet that will do away with a rear camera. Sadly, there’s no word on price and availability yet, but hopefully we will hear more about it soon.